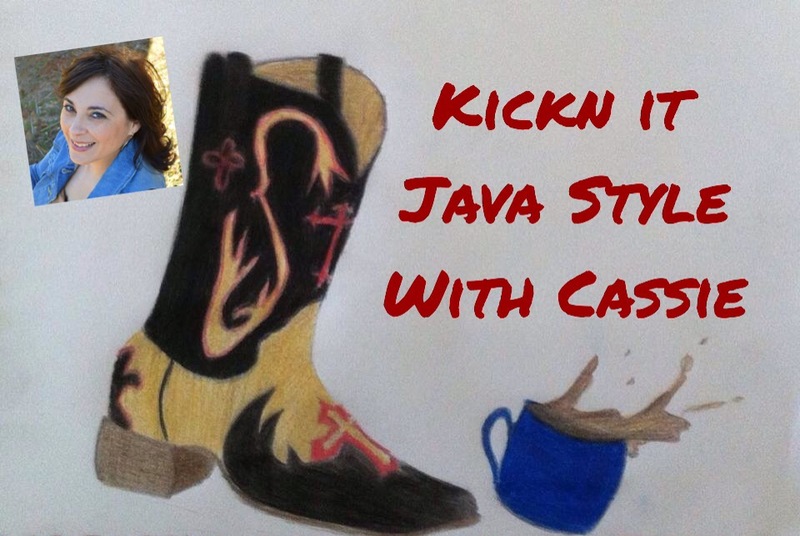 I hope y’all enjoy the new format for my Kickn It Java Style with Cassie Podcast Program. Nice song! I listen in Wi-Fi, Cassie so I dont worry about data‼️? Keep kickin it Girl‼️?